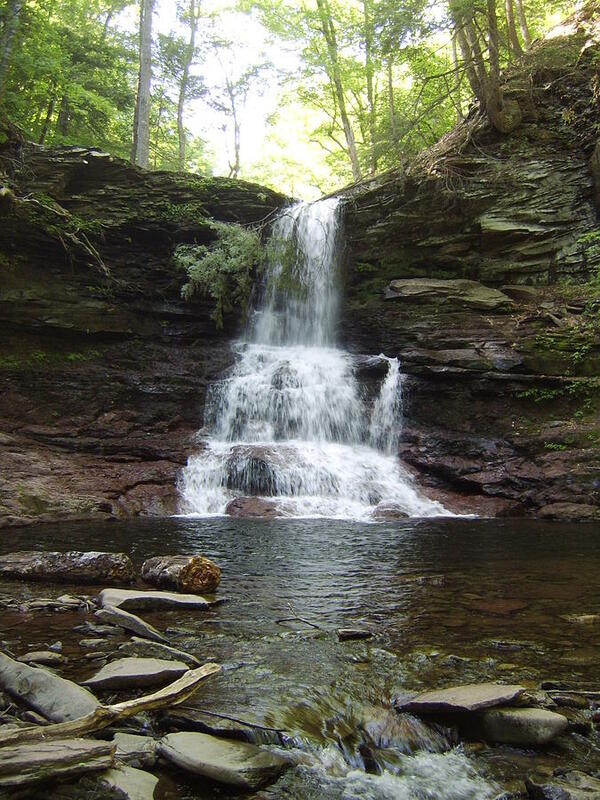 Ricketts Glen Waterfall is a photograph by Joshua Bales which was uploaded on July 17th, 2010. 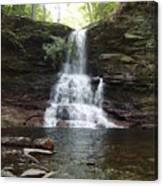 A waterfall in Ricketts Glen Pennsylvania. Beautiful and pristine a rare gem of great value found in a remote area in the appalachians. 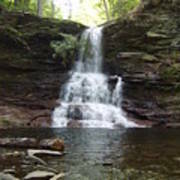 There are no comments for Ricketts Glen Waterfall. Click here to post the first comment.